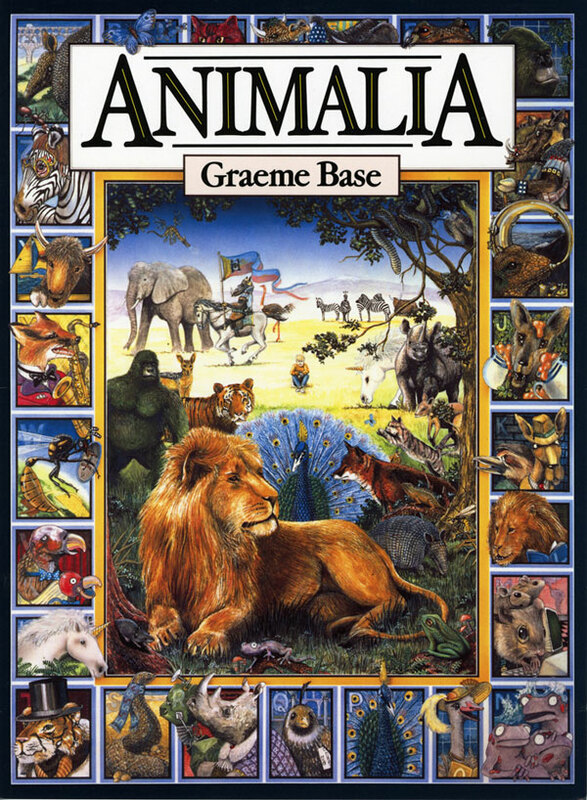 Illustration by Graeme Base. Image source. 1. 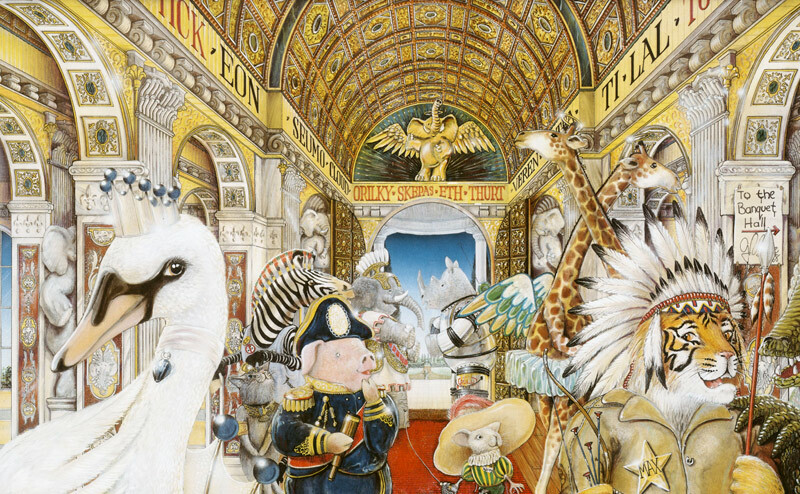 This week I was excited to read this interview with one of the most amazing children's book illustrators in the world, Graeme Base. 2. My next set of pencils will be Faber-Castell. Here's why. 3. If you're a blogger and are looking for fresh ideas for making your blog 'awesome', check out this list of a whopping 57 tips! 4. And on the topic of blogging, here's a sneaky, shameless bit of self-promotion. As the new monthly book review columnist for Creative Women's Circle (cue happy dance! ), this week I wrote about this book. 5. And finally, if you're into taking photos, an excellent photo challenge right here! There's a prompt for every day in the month of February. I'm going to give it a go and will be posting my pics to Twitter so follow me if you wanna see 'em!